Jasper 104 — Gather Co. Award-winning dining, drinks and more. 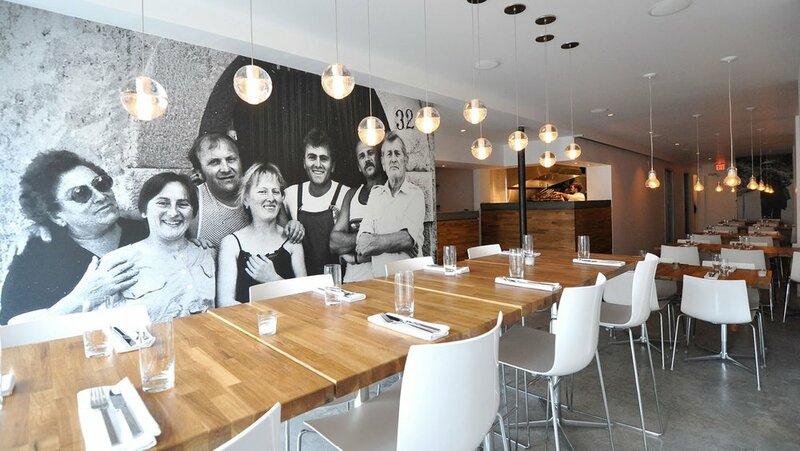 Located in the heart of downtown Edmonton, Jasper 104 is home to award-winning eateries including Corso 32, Uccellino and Bar Bricco. Recently renovated in 2016, the new upper floor is home to Hive Fit Co. Building is currently fully occupied. Located in Downtown Edmonton at 10345 Jasper Avenue NW. Jasper Avenue Main Street Commercial Zone. Monthly parking behind the building (south), 24-hour reserved stalls. Nearby access to Valley Line via Enterprise Square or Corona LRT stations.